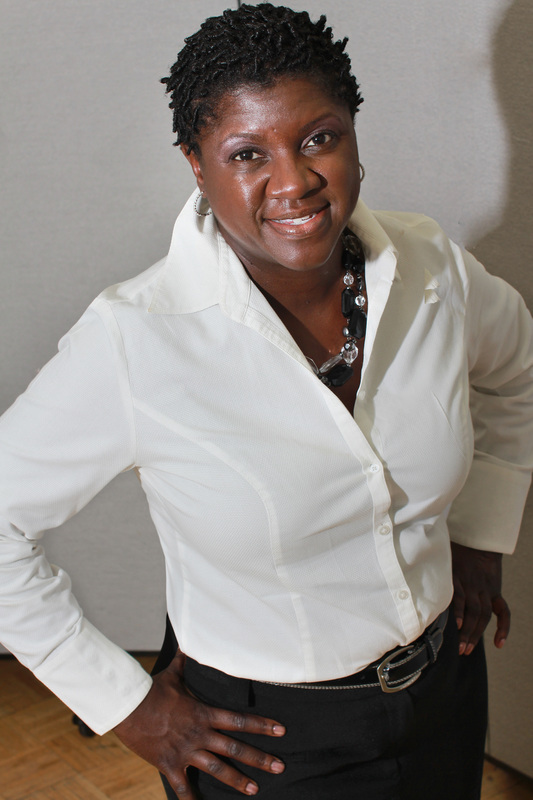 Ingrid Floyd, M.B.A., has been Executive Director of Iris House since 2006, having previously served as Deputy Director since 2005. As Executive Director she is responsible for administrative and fiscal oversight of the agency, its programs and its staff. Ms. Floyd has ensured the agency has been able to sustain funding levels and enhance funding through expansion to new foundations and private fundraising efforts. In 2010 alone, Ms. Floyd was able to secure $3.95M in federal funding for a 5 year period. She has successfully secured funds from private foundations and has implemented many special events for fundraising, both large and small. Since Ms. Floyd has joined Iris House she has improved the agency’s policies and procedures and introduced new programs to the agency such as the HIV Testing and Counseling, Harm Reduction, substance abuse screenings and condom distribution initiatives along with programs to engage gay and heterosexual men. 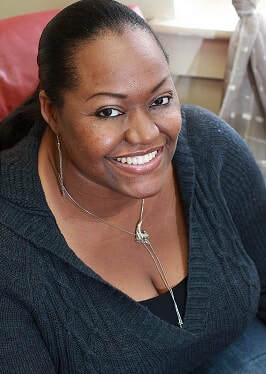 Ms. Floyd also oversaw the development and implementation of a social marketing campaign launched in Harlem and New Jersey in 2012 entitled ‘Love Your Life/Keep it 100”. Under Ms. Floyd’s direction the agency has improved its visibility in the community with the introduction of the Women as the Face of AIDS Summit, held for the past seven years to bring increased awareness to policymakers, funders and providers on the needs of women living with HIV/AIDS. She brings more than 10 years of experience in the business sector as a Senior Manager at Deloitte Consulting and Manager in Residential Properties. Ms. Floyd has extensive management experience working with small to large organizations implementing organization change, improving operations and enhancing customer service and marketing. While at Deloitte, Ms. Floyd managed projects with upwards of 120 staff in 4 countries with a budget of $50M. Ms. Floyd is dedicated to improving the lives of underserved women and families, especially those impacted by HIV. Ms. Floyd is also a board member of the National Women and AIDS Collective NWAC, a member of the NJ HIV Prevention Group, and is a member of Black Agency Executives. Ofelia Barrios has worked in the area of HIV/AIDS for over fifteen years. Ms. Barrios has expertise in HIV program planning, prevention education, behavioral interventions, coalition building, evaluation, strategic planning, advocacy, policy, grant writing, capacity building and technical assistance, and request for proposal process. 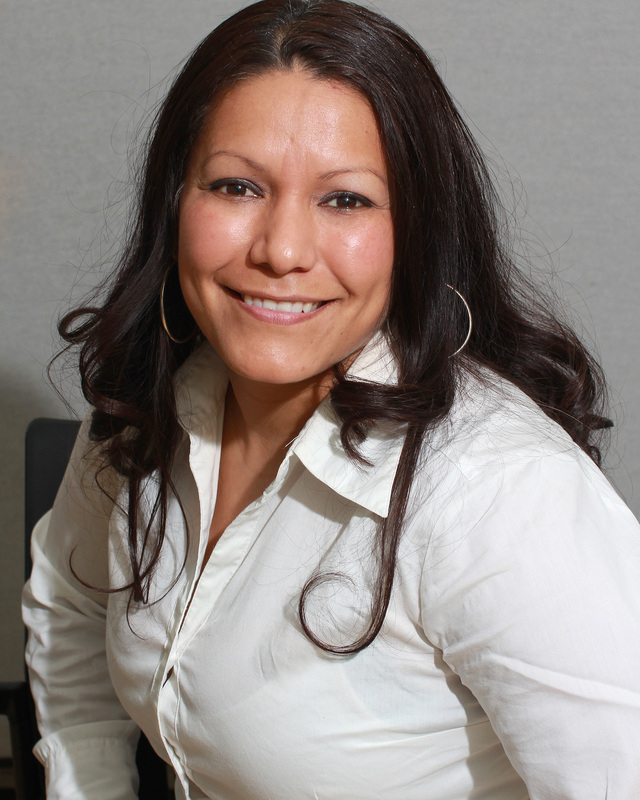 Ms. Barrios holds a Masters Degree from the University of New Mexico, a Bachelors Degree from Middlebury College and is also a graduate of the CDC/ASPH Institute for HIV Prevention Leadership Institute. Lawrence Carter , formerly an auditor employed by Deloitte Haskins + Sells, has been working in the financial/accounting area for non-profit organizations in the New York City metropolitan area for over twenty years. He graduated from Brooklyn College City University of New York with a Bachelor of Science Degree in Accounting and earned his Master of Science Degree in Administration with a concentration in Information Resource Management from Central Michigan University. He has been working in the accounting profession for over 30 years, and in the non-profit sector (homelessness, HIV/AIDS, ACS, HUD) for 20 years. He is a graduate of the Certified Nonprofit Accounting Professional Course, the only national certification program for non-profit accounting professionals. Charla has worked in the HIV/AIDS field for four years. Her previous experience as a Supervising Prog4ram Monitor for the Newark EMA Ryan White Program entailed fiscal and programmatic oversight of HIV Care and Treatment providers. She is currently responsible for managing the CDC Programs in the Iris House Plainfield location, including High Impact Prevention (HIP) interventions, testing and linkage services and care support. She holds a Bachelor's Degree in Theatre Arts from Rutgers University. 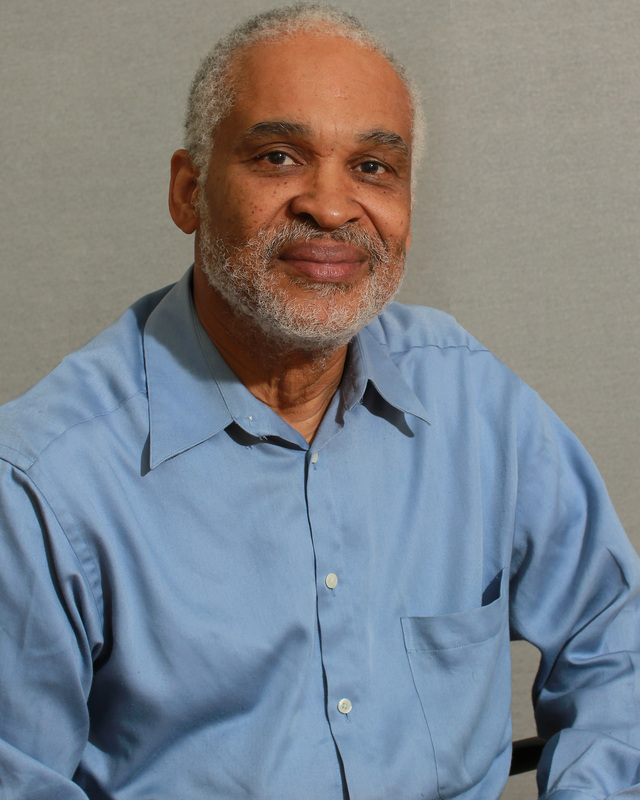 Ken has served on the NYC Prevention Planning Group 2007 – 2010, chair 2009-2010, the Urban Coalition for HIV/AIDS Prevention Services UCHAPS and has recently been elected to the NYS Prevention Planning Group. 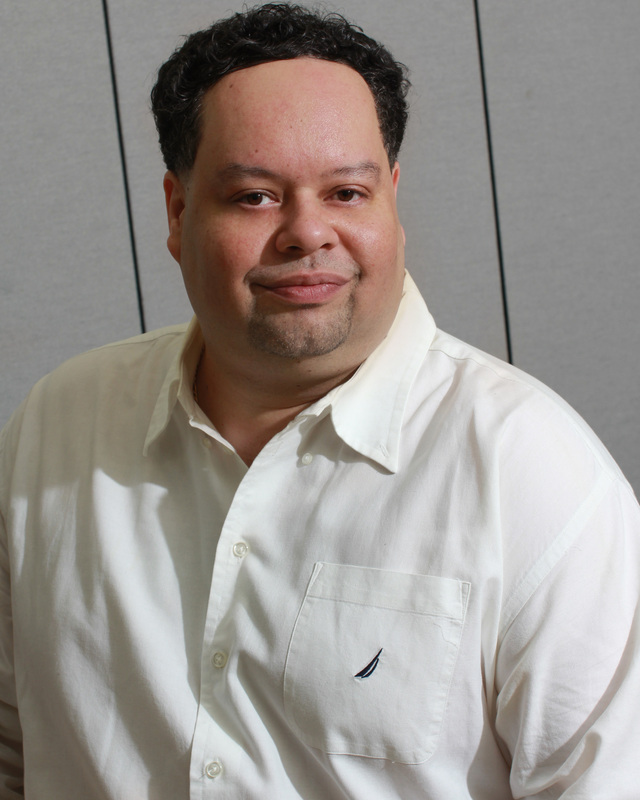 A graduate of SUNY/Old Westbury College American Studies/Psychology, Ken has an extensive background in HIV testing and program implementation. Ken is proud to work in his own neighborhood: East Harlem. Jon Diamond is a pioneer in the food and nutrition industry bringing over 10 years of experience working to improve the dietary habits of his clients. 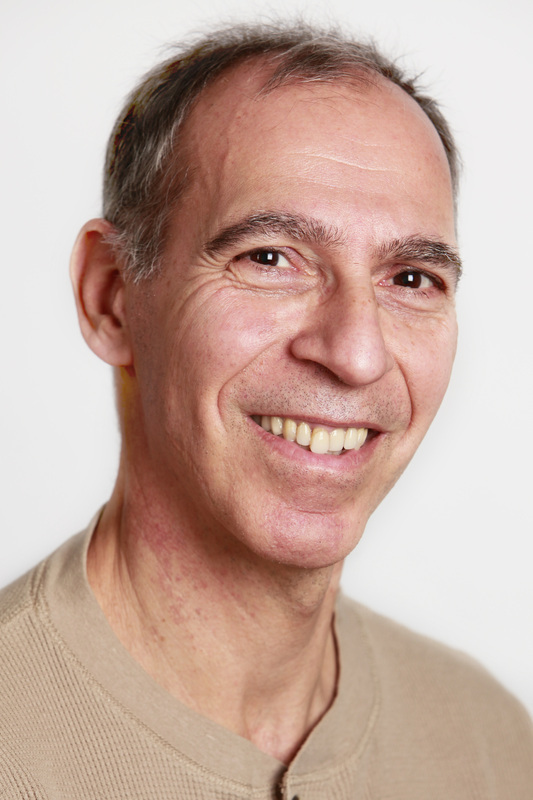 Jon specializes in HIV/AIDS and diabetes nutrition counseling. He has worked with non-profit organizations in Harlem and around New York City, was the Assistant Chef with the Eat Right Now Program, and has worked with some of New York’s largest hospitals. Jon holds a Bachelor’s degree in Marketing from Hofstra University and a Master’s in Nutrition from CUNY Hunter College. Harry Gibbs has been working in the HIV/AIDS field for non-profit organizations , New York City public Hospital and in the private sector in the New York City metro area for twenty years. He has been responsible for monitoring the care provided to patients, served as a Compliance Officer and Director of Funded programs. Currently, Harry Gibbs has been serving as the Housing Director for Iris House Scatter Site programs for the past 7 years. Serge M. Jean has worked in the field of HIV/AIDS Organizations for over 19 years. Currently, he serves as the Program Manager for the CDC Program where he oversees day-to-day operation of the program, including implementation and facilitation of Evidence-Based Interventions (DEBIs) such as d-Up, ARTAS, Peer Support, and the program’s testing and community outreach education components such as HIV, Hep C, STI, and PrEP/PEP testing. Mr. Jean also leads the “Listen Up” health initiative which gears toward prevention and leadership education for YMSM; he manages program staff and also ensures the program excels in all its contractual and fiscal matters. Mr. Jean collaborates with partnered sites, other Community Based Organizations (CBOs), and serves as the High School and College Internship Liaison. He earned a double Bachelor of Arts in Philosophy and in English, and a Master of Science in Special Education, all at The City College (CUNY). Nathalie Menard is a program manager for Iris House’s Housing department and holds a Masters degree in Community Health with a concentration in Healthcare Management. Nathalie has worked as a professional in the HIV field for over 10 years and has held various Case Management positions. Prior to her recent promotion to program manager, she spent ten years as a Clinical Supervisor collaborating with the Director of Scatter Site Housing to develop and implement SSHP goals and objectives, and regularly reviewed clients’ charts to ensure compliance with HASA requirements. She provides back-up support to staff during scheduled or unscheduled absences of Program Director, and provides regular clinical supervision to housing department staff members. Audria Russell provides HIV/AIDS prevention education and other related services to African American women and adolescent populations. Previously, she implemented a HIV/Prevention intervention with homeless African American and Latina girls in New York City, and presented the findings at local and international conferences in 2012. Her interest areas are HIV/AIDS prevention, health program designs and implementation for diverse populations. Ms. Russell holds dual Masters Degrees in Community Health Education from Brooklyn College and in Social Work from Fordham University, New York. Michael Smirlock has responsibilities that also include Human Resources, budget management and grant writing. He brings 20 plus years experience in the academic, private and non-profit sectors in financial education and institutions. His non-profit experience includes holding the Executive Director position at STRIVE, an international workforce development agency. Dr. Smirlock has a Ph.D. in economics from Washington University.